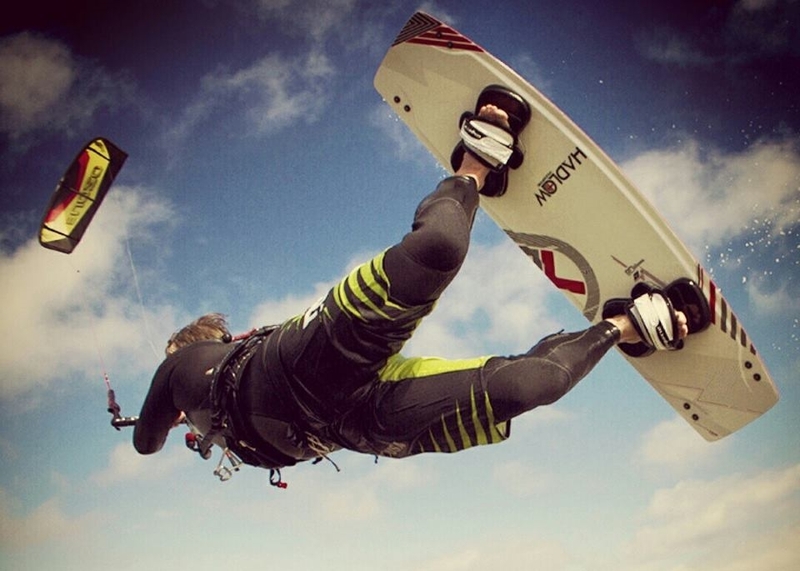 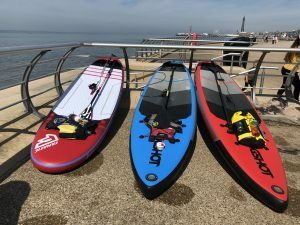 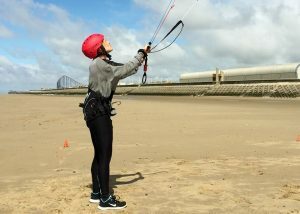 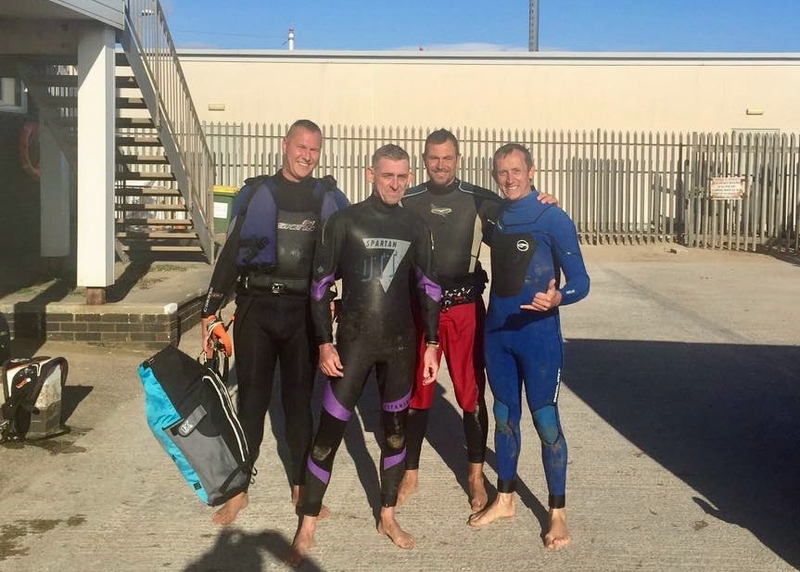 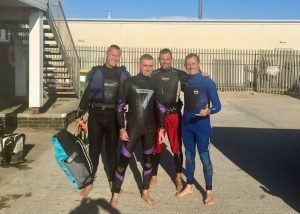 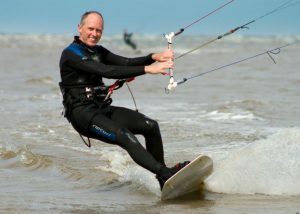 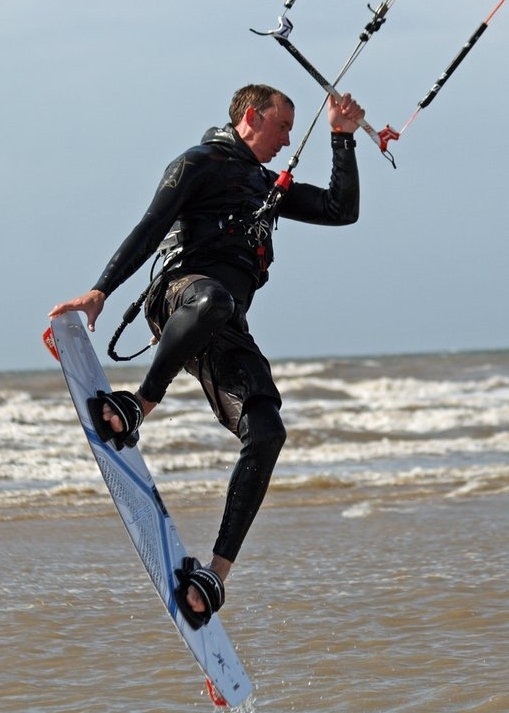 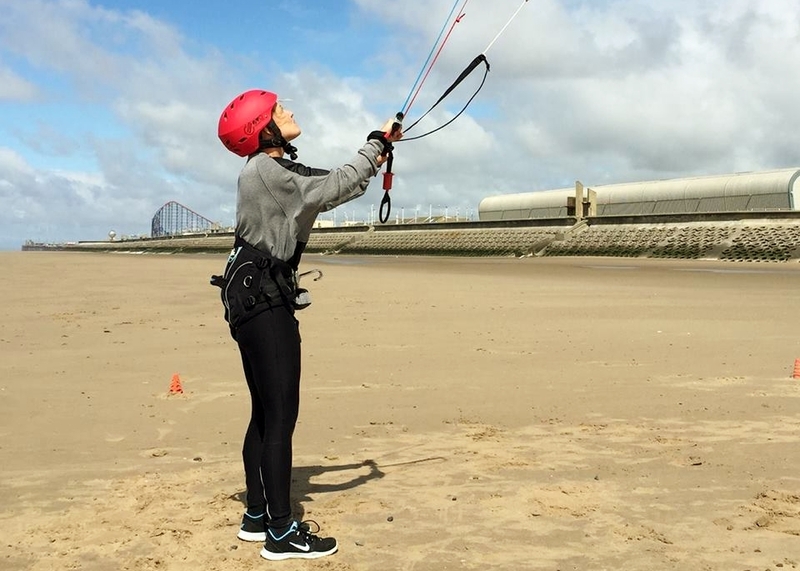 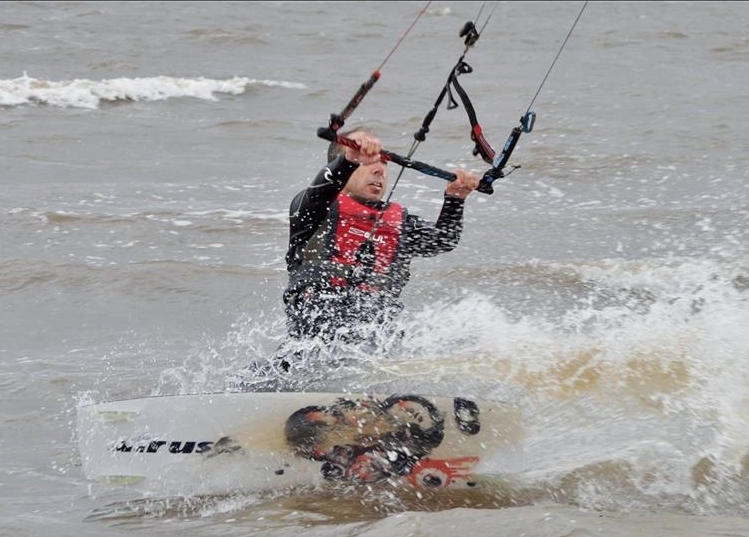 Situated at the Northerly end of the St Annes North Beach, which is rated 7th on Red Bull’s listing of 10 of the Best UK Kitesurfing Spots, the club is perfectly located and the walk to the low water mark only a fraction of that from the Southerly end of the beach. The club offers members access to excellent facilities 7 days a week, 52 weeks of the year. 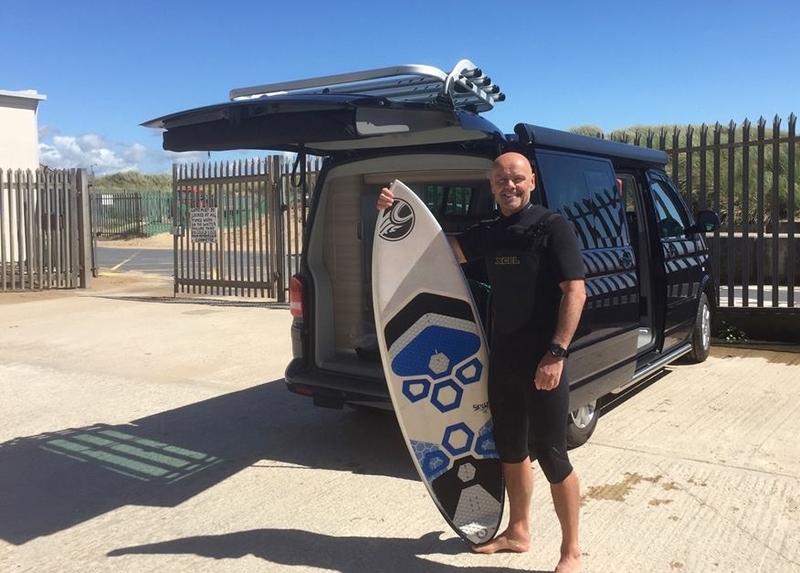 We have secure vehicle parking in our compound right beside the beach, both male and female changing rooms with hot showers, kit wash down facilities, a fully equipped kitchen, a comfortable lounge area and a private bar. 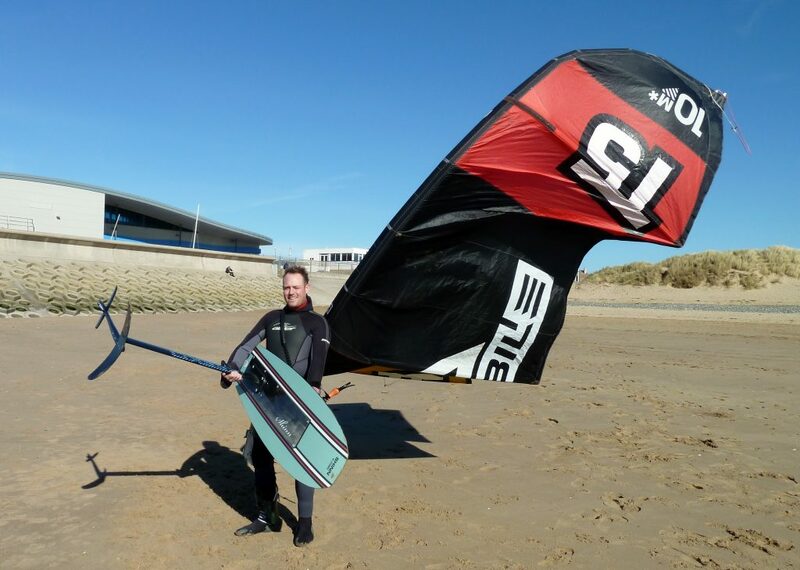 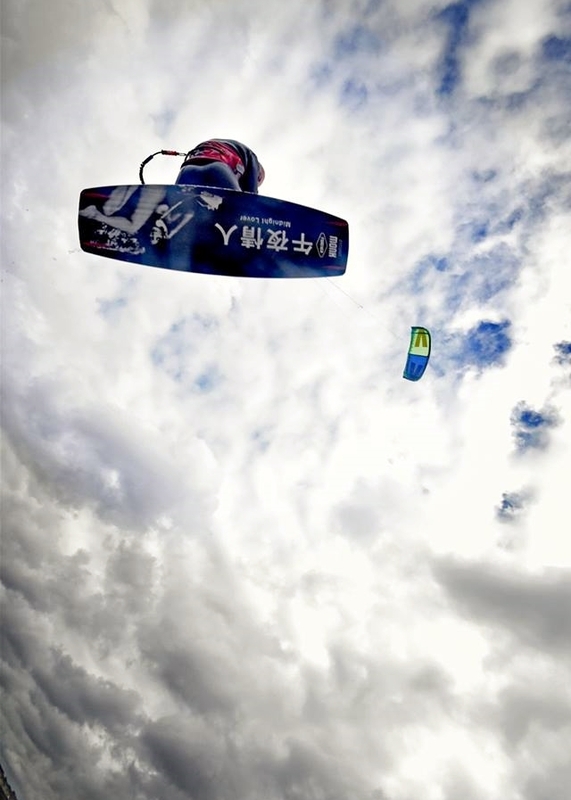 Kite-surfing is an extreme sport, but there is no need to struggle out of the back of a vehicle when as a member everything you need is available to you right here beside the beach. Come down and meet us and have a chat with our kiters, or in the first instance give us a call. 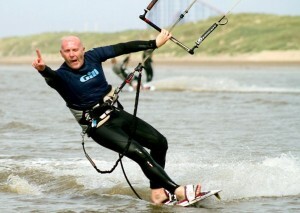 See the homepage for contact details.